I’ve pitched this to a couple of markets, it’s not been right for them and so I’m trying an experiment. Below you’ll find a pitch for an essay. If you’ve seen my writing at Tor, Barnes & Noble or any of the other places I work then you’ll know what I can do. If not, click on the links to find examples. In addition to examining these three leaders and what they share, I’d love to write about how that thematic common line is something that this new wave of TV Trek is doing very deliberately, championing the idea of compassionate, enlightened leadership in a time known for anything but that. 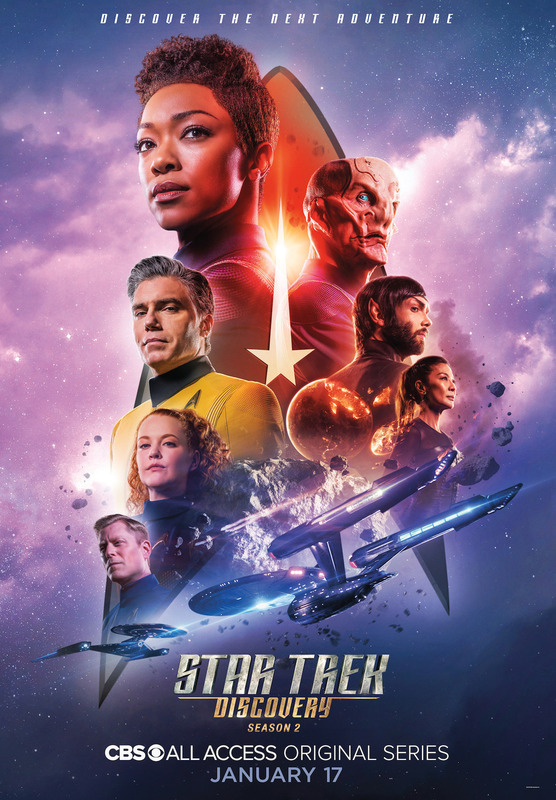 In other words, Star Trek has always been intimately concerned with the times in which it’s made and, with season 2 of Discovery and the imminent Picard show it seems to be embracing that even more. If you’d like the piece, let me know here and let’s discuss word count and rates.